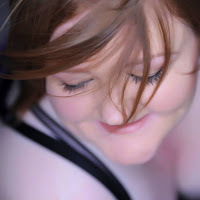 The Single Woman 30 Day Challenge: Day 22 - What fictional character in a movie, tv show, or book do you identify with and why? 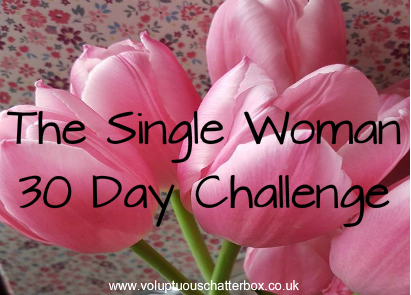 I am taking part in The Single Woman 30 day Challenge, For more information check out HERE. 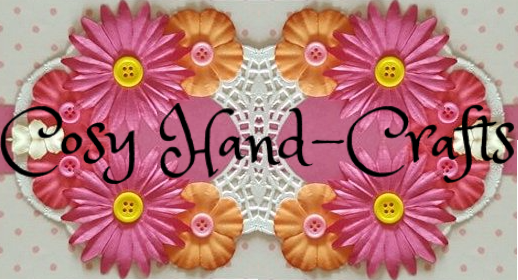 If you're took part leave a link your post I'd love to read it. What fictional character in a movie, tv show, or book do you identify with and why? With reading a lot of books I always identify apart of myself with different characters I believe it's something we can all do. Whether it be how a character acts, looks or dresses there may be similarities. 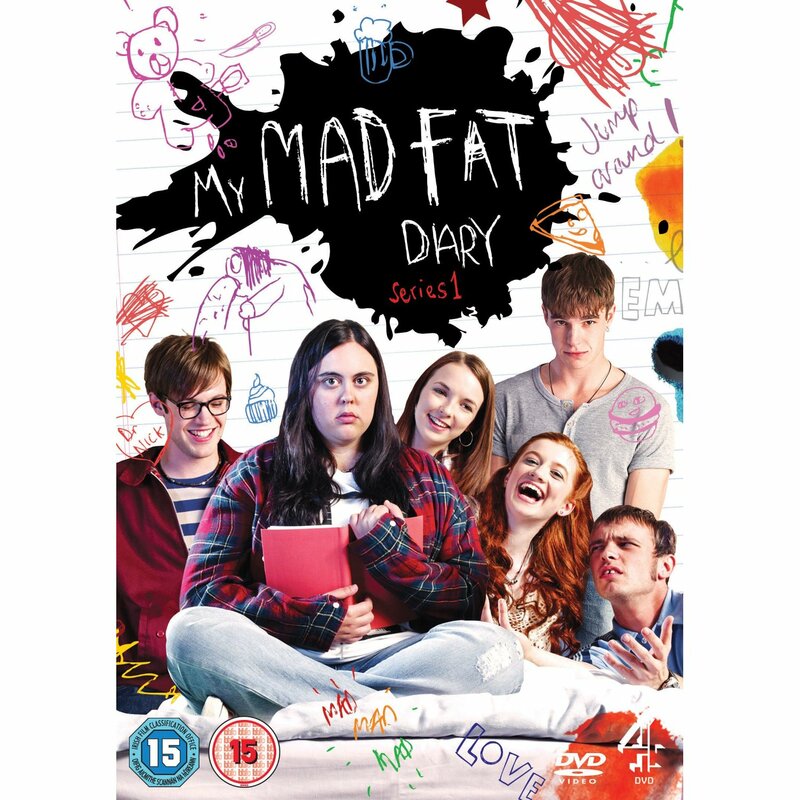 I believe I can identify most with Rae Earl from My Mad Fat Diary... From the thoughts she has about herself to her struggles of everyday life and her underlying problem with food plus the fact she's scared to eat in front of people! (I used to be to!) It's all very similar to what I've been going through so when I think about it that's the character I believe I could identify with. (I DO NOT OWN THIS IMAGE!